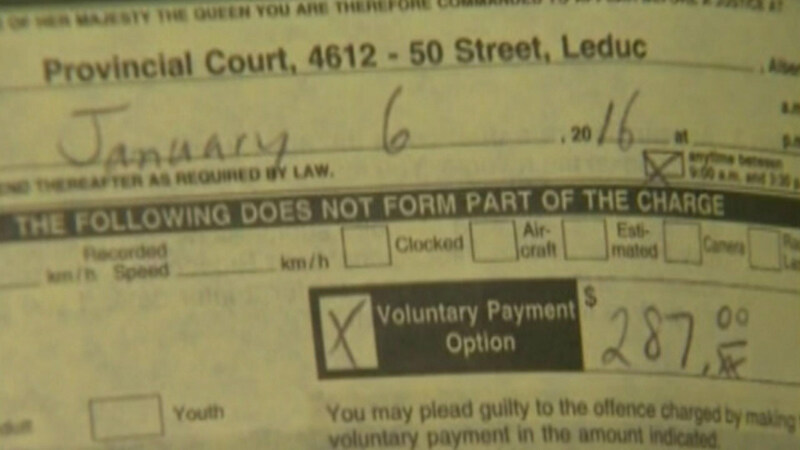 CANADA (WLS) -- Texting and driving is a serious problem on roadways; a Canadian man found out the hard way after he was ticketed for texting while waiting in a drive-thru lane. A.J. Daoust says an officer was quick to write him a $287 ticket. "I just asked him, 'In a drive-thru? Really?'" Daoust said. "To me this is ridiculous, it's just kind of heavy-handed." The ticket was for "distracted driving." A police statement says it's illegal to use a phone on any thoroughfare - public or private - even if the driver's car is not in motion at the time.